Audubon Nature Institute offers educational programs for home schoolers! Programs feature a different theme with plenty of hands-on, engaging activities aimed at 8-12 year old students. 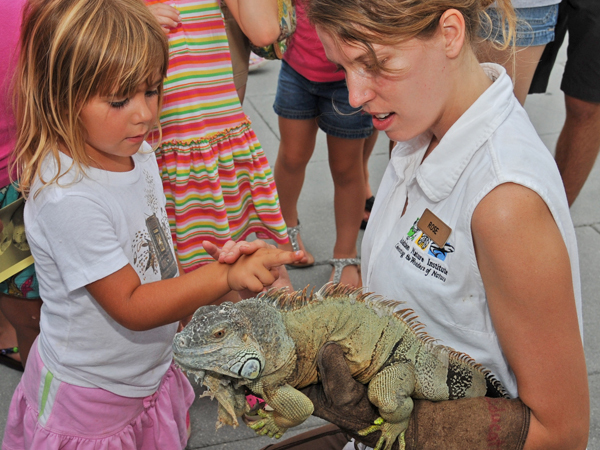 Both Zoo and Aqua Schools can be tailored for a homeschool audience. These programs are available for groups of 10 or more Tuesdays through Thursdays. Nature Schools provide an opportunity to give your students an enhanced and engaging learning experience while on a field trip to the Nature Center. All programs are aligned with state science standards, and many can be modified for any age group. Programs allow for a maximum of 30 students per session. Our Education staff can also tailor programs to fit curriculum needs.